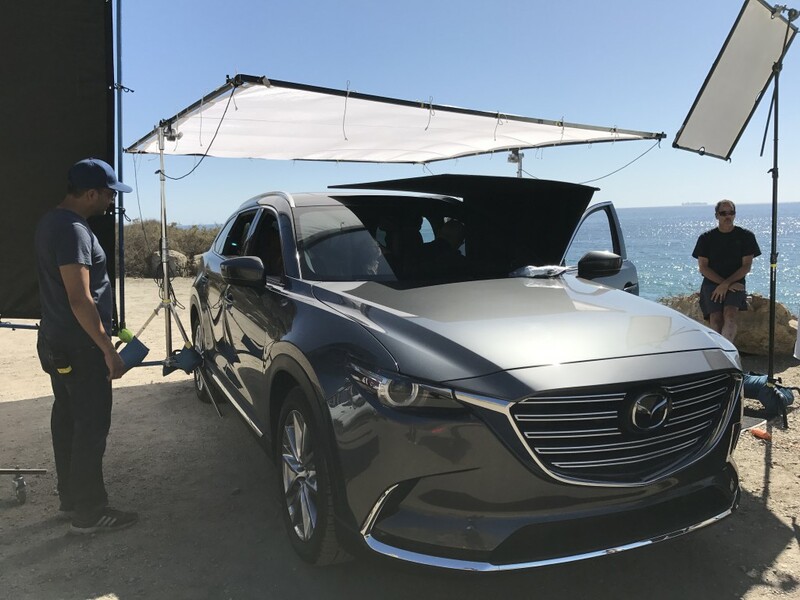 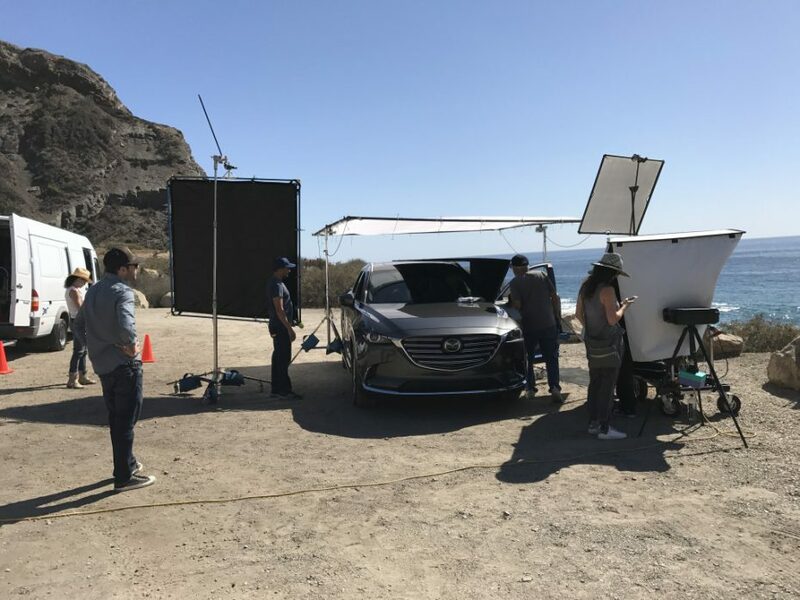 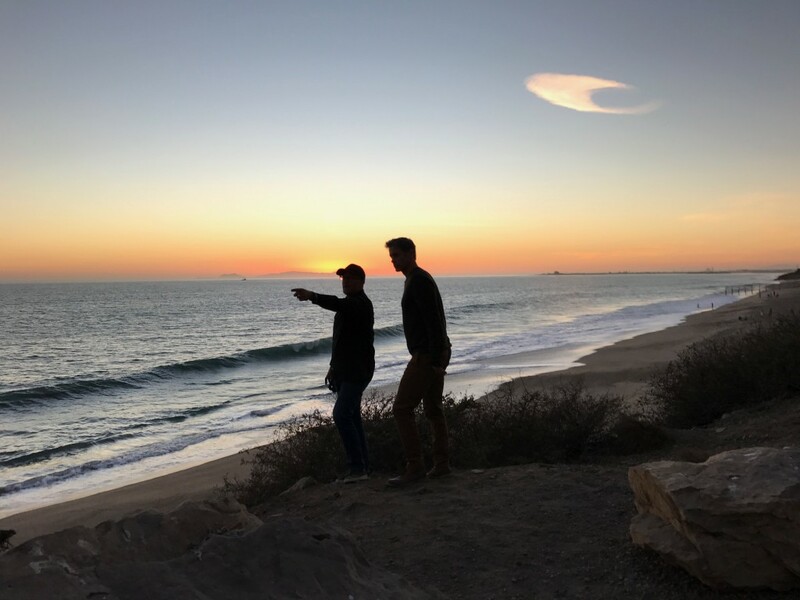 Recently, Garage Team Mazda tapped Vic Huber Productions to create brand new content for the 2017 Mazda Full-Line project featuring the exciting new CX-9 SUV. 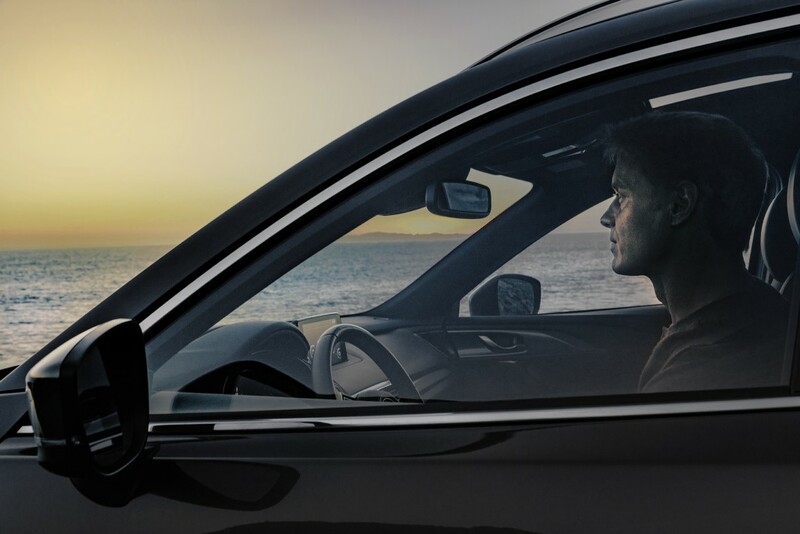 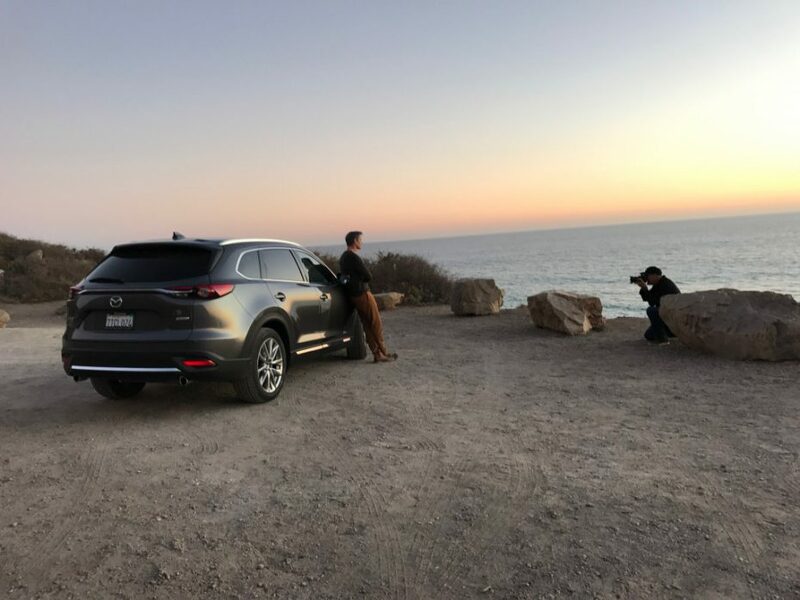 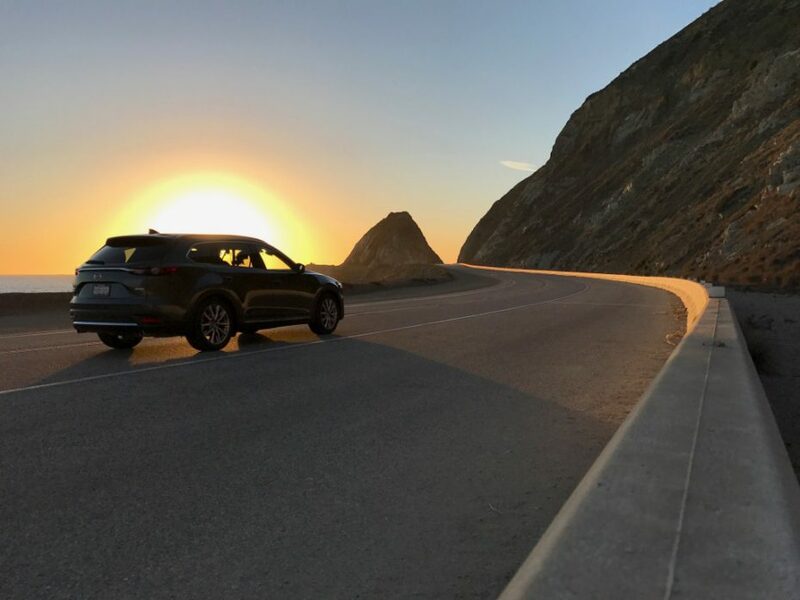 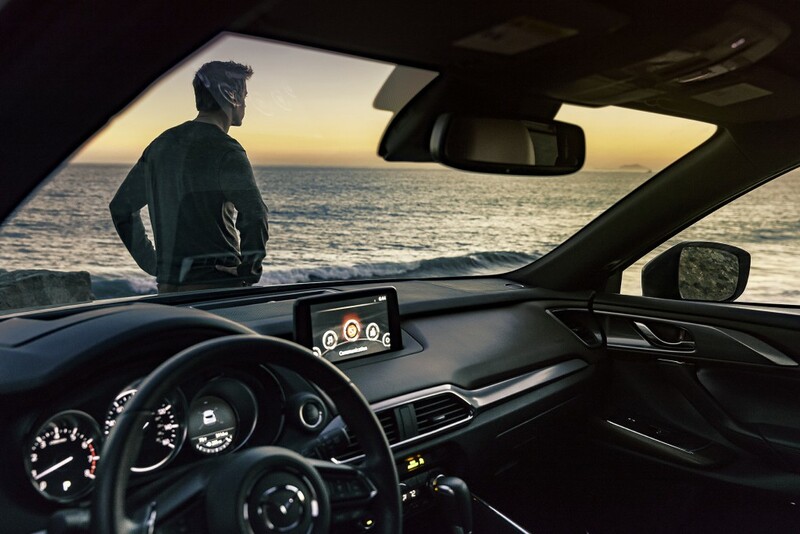 Photographed along the wide-open stretch of the Pacific Coast Highway near Point Dume, CA, these evocative images beautifully express Mazda’s Driving Matters concept. 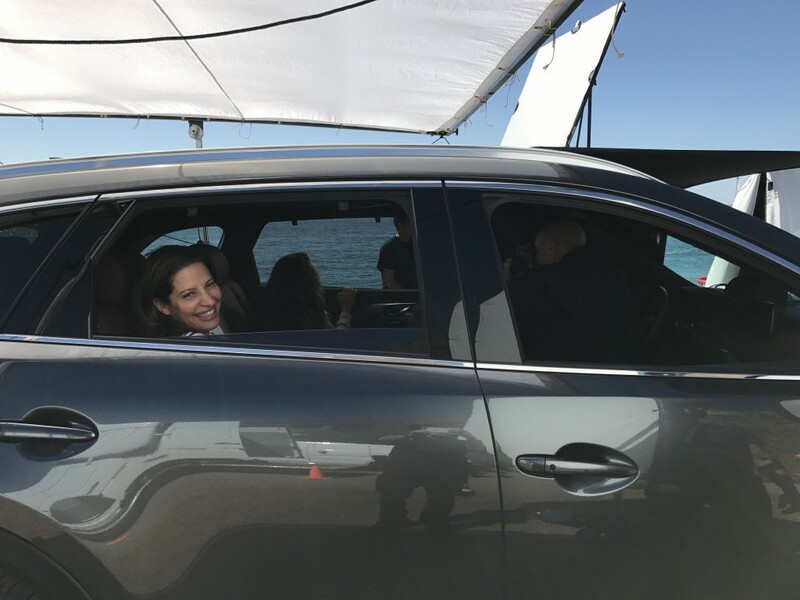 Jessica Mirolla produced the project for GTM and Jennifer Murananka-Chaney lead the creative team. 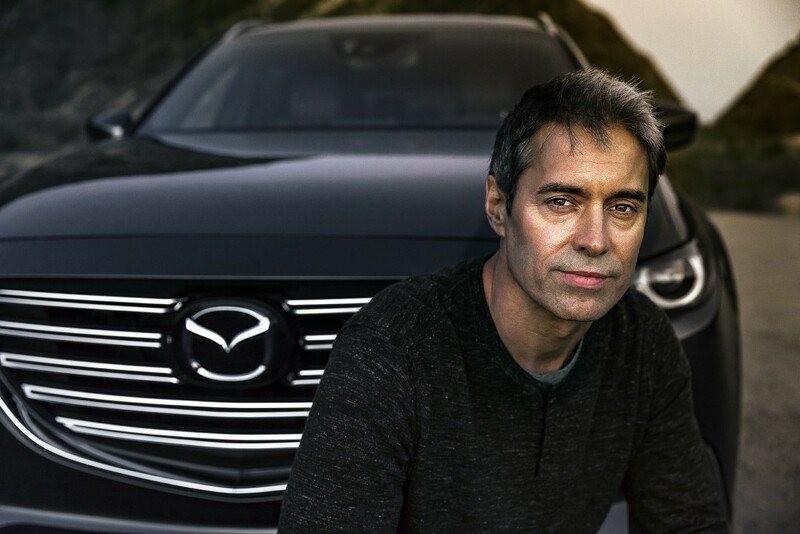 Charlie Haygood of Bonus Arts Creative Retouching in New Orleans, LA, seamlessly handled the post-production. 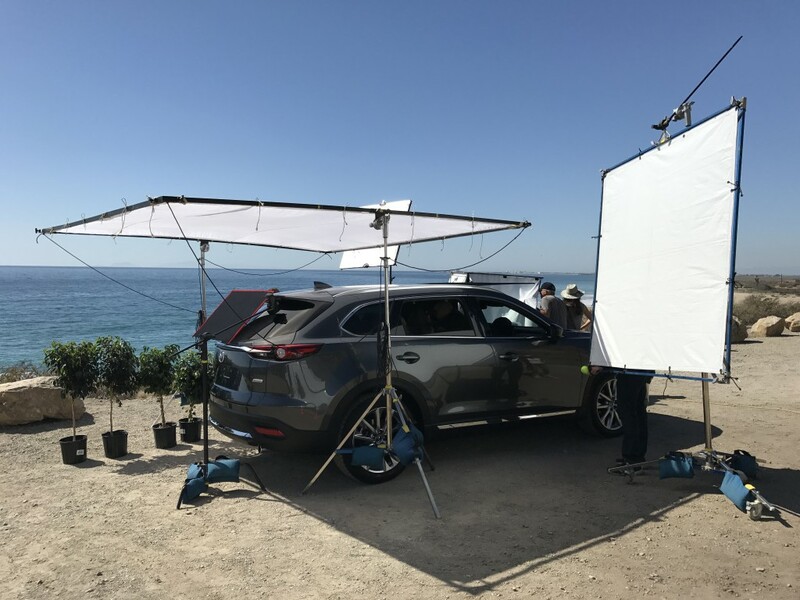 And here’s a few BTS shots…another fantastic day to be making GOODNOISE!